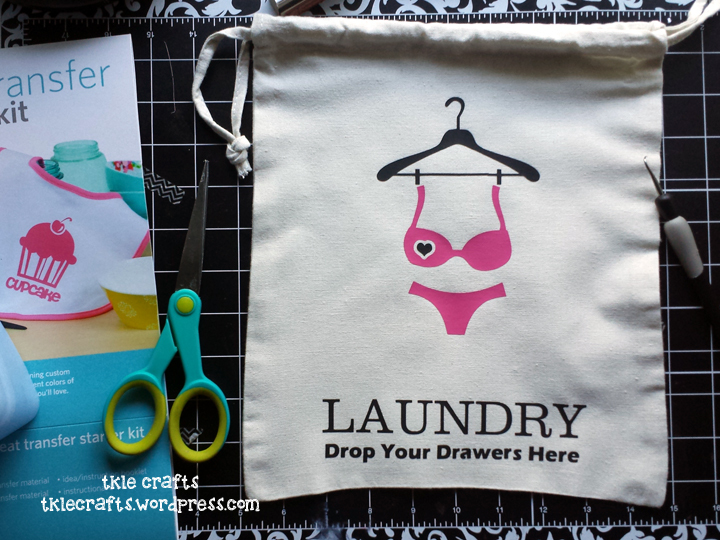 Drop Your Drawers – It’s Laundry Time! I got my starter kit for a pretty good deal. 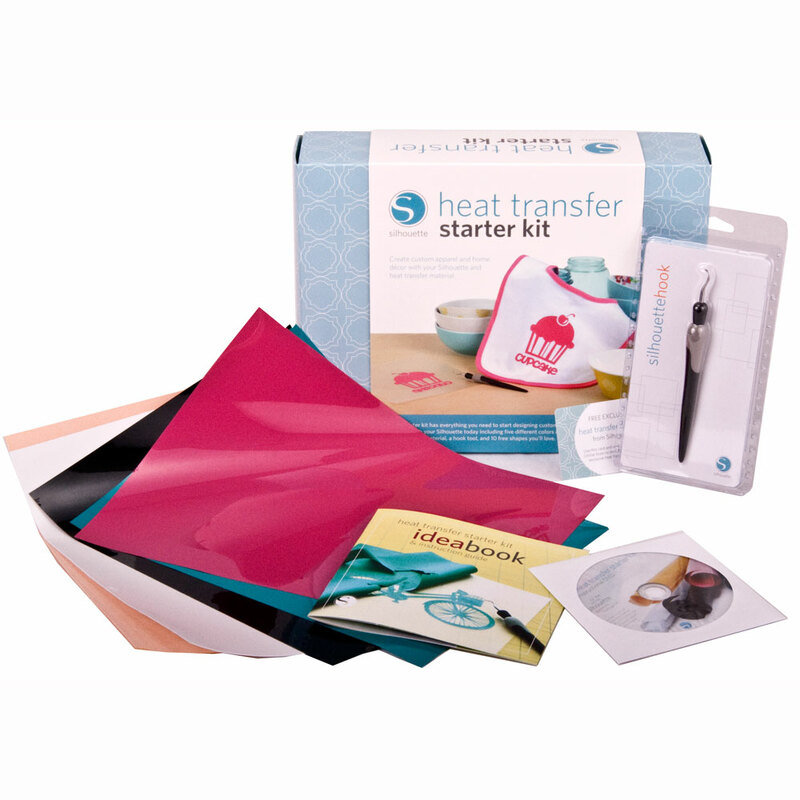 I don’t think I would recommend getting the starter kit at full price because you can buy individual sheets and get more for your money that way. 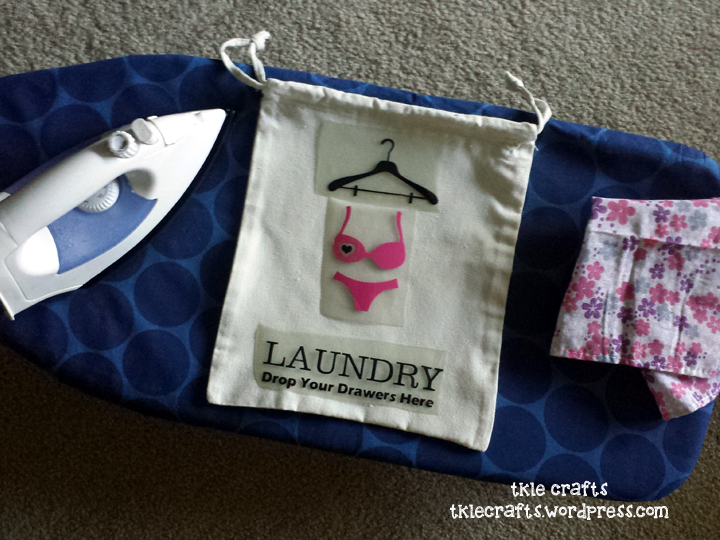 To get started, you will need an iron, iron board, and a piece of fabric. 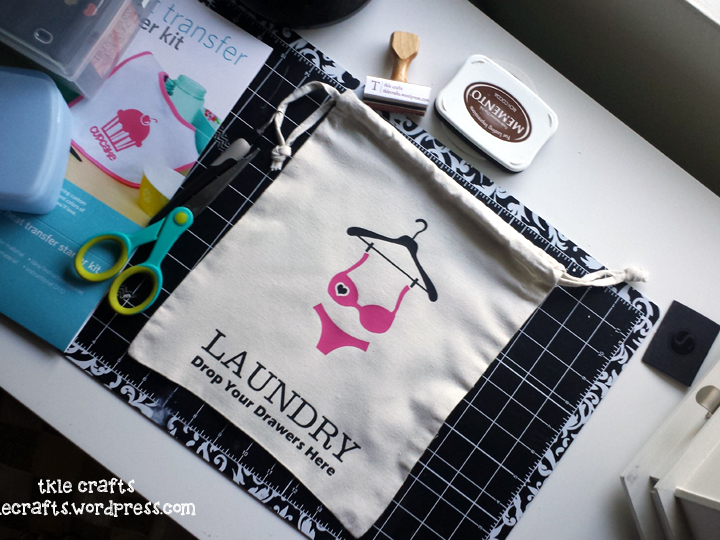 I recommend using a piece of fabric that is bigger than your project – that way you don’t have to worry about your iron accidentally making direct contact with the vinyl. I set my iron on the “cotton” level and allowed it to warm up before I started applying the heat. For the best results, I did one piece of vinyl at a time. I found that after 30 seconds or so of heat, the vinyl will transfer smoothly to the surface. 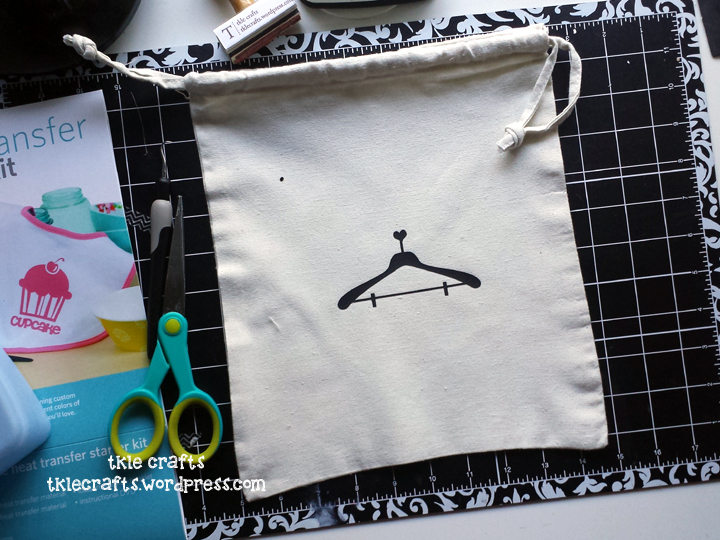 Be sure to move the iron back and forth, especially over the intricate areas, so that the corners do not lift. 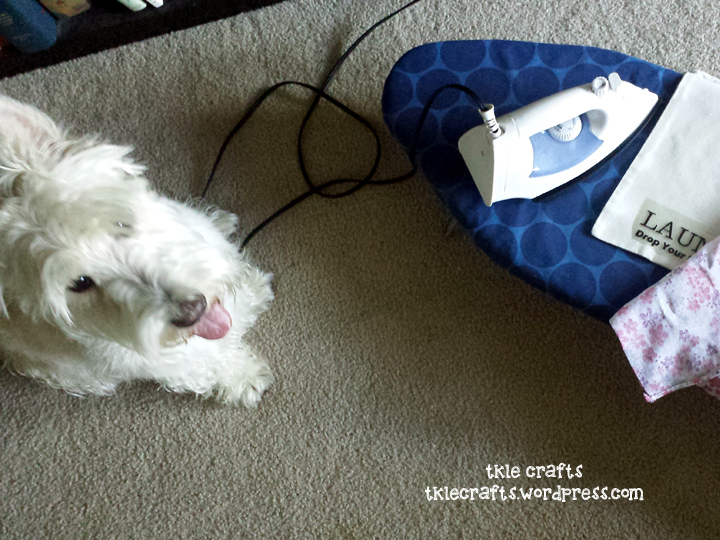 If you are lucky like me, you will have a little helper who likes to do a lot of ironing! TA DA! The final result which I absolutely loveeeeeeeeeeeeeeeeeee! 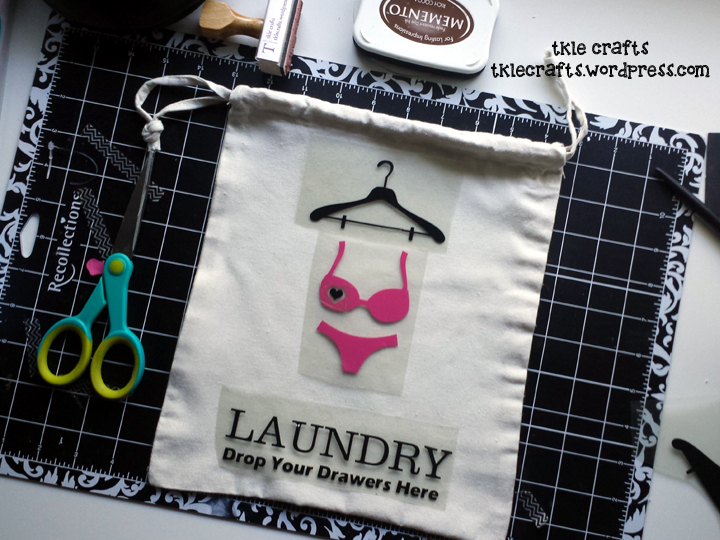 For the back of the bag, I used some leftover scraps that I was about to throw away! 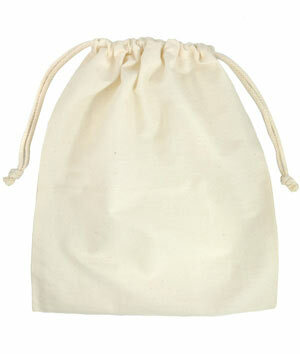 Don’t throw away your scraps – you never know when a mistake will turn into something fabulous! Hope you enjoyed this post! Now it’s time to do laundry!